Should your versions differ in quantity or benefits? If you are versioning your product it must differ across at least two choice dimensions. One is price and the other is the dimension that has the most incremental net value. In the special case where the marginal cost is $0, the incremental net value is same as incremental revenue. Quantity: The versions all deliver identical benefits, they differ only in size/quantity. This is the classic, small, medium, large versioning. The price variation is usually non-linear, that is the customers pay less price per unit when they choose bigger sizes. 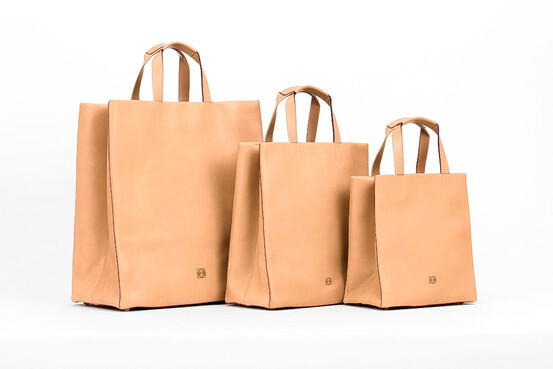 Benefits: This is the bronze, silver, gold versioning. Customers receive additional or different feature set with each version regardless of quantity consumed. An example is a survey tool providing email marketing tie-in only with higher priced version. 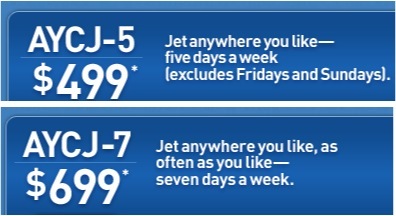 Or more recently, Jet Blue offers “Fly all you can” ticket in two versions, one has Friday-Saturday restriction. Perceived Benefits: This is a special case of (2) above. There is absolutely no difference between versions and yet they are perceived differently due to branding and other marketing actions. This requires its own discussion and is beyond the scope of this article. You are designing a survey app, should you design the lowest version with 1000 responses at $10 price level or 2000 responses at $15, or are there other ways? You are designing a webapp, should API integration be allowed in the lowest version and priced in or only be made available in higher level versions? How should the price vary across the versions so that those who have high willingness to pay are not tempted by your lowest priced version? I do not believe there is a generalized way to answer all these questions. Even the answer to the basic question of, quantity or feature, there is no one answer. It depends on your customer segments, what they value and what maximizes your profit. If you are doing versioning, why not do it right?